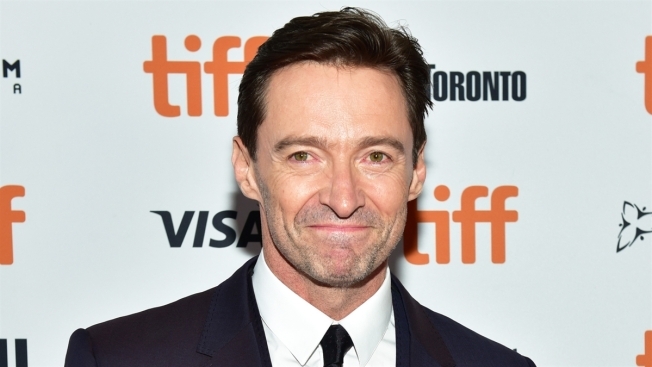 Producer Scott Rudin said Wednesday the two-time Tony-winner will star in a revival of the Meredith Willson musical "The Music Man"
Hugh Jackman is coming back to Broadway as a classic roguish traveling salesman. Producer Scott Rudin said Wednesday the two-time Tony-winner will star in a revival of the Meredith Willson musical "The Music Man" starting in September 2020. As con man Harold Hill, Jackman will sing such favorites as "Ya Got Trouble," ''Seventy-Six Trombones" and "Marian The Librarian." The Music Man. Broadway. October 22, 2020. The production will be directed by Tony winner Jerry Zaks, with choreography by Tony winner Warren Carlyle, reuniting much of the creative team of the Tony-winning revival of "Hello, Dolly!" starring Bette Midler.